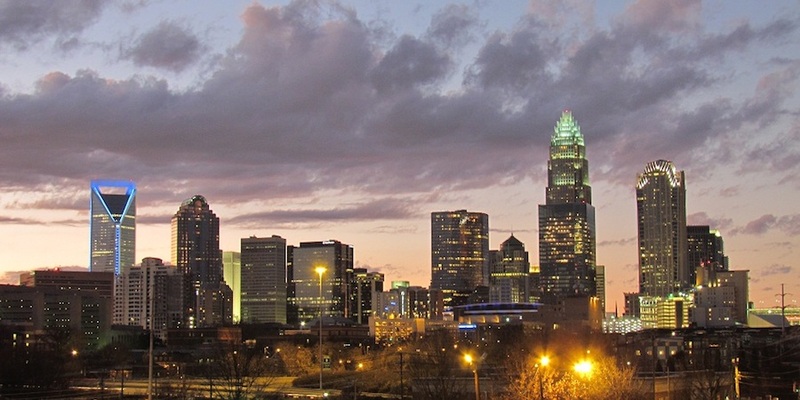 Charlotte, NC, is a flourishing city that has a lot of great things to offer, including the esteemed UNC Charlotte and the many booming business centers located in Central City. Abodo has many fantastic apartments in this area to offer yet, but here is a sneak preview of some of the best we have to offer thus far! 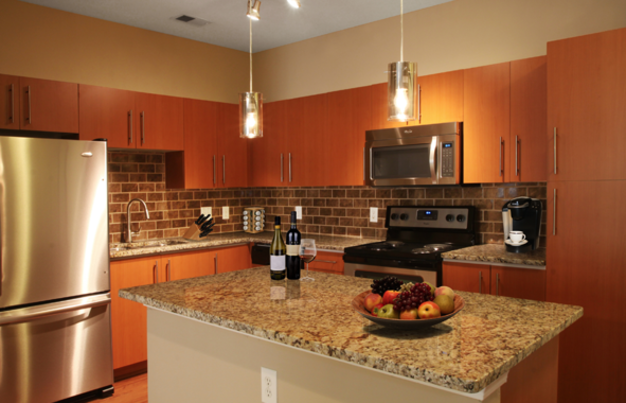 These apartments offer the best in upscale urban living and some of the finest amenities packages this side of Charlotte! 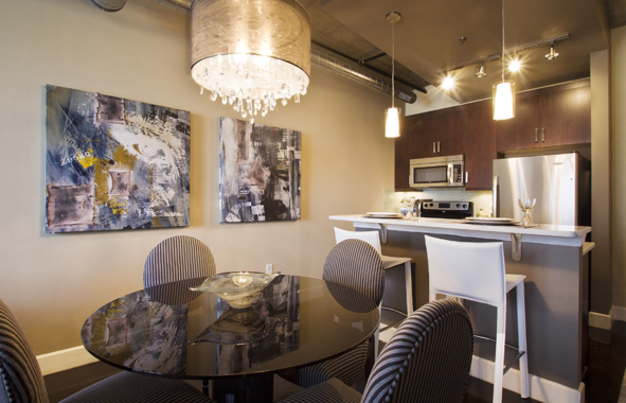 Camden Cotton Mills are nestled in the heart of Uptown Charlotte, making these homes even more desirable. 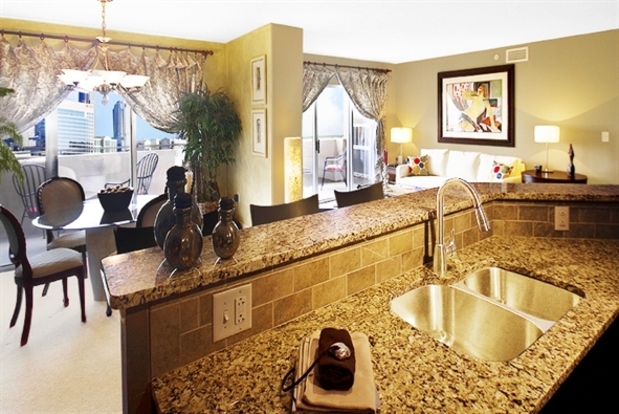 This prime location puts you just a few steps away from some of the city’s finest features, including a great deal of dining, shopping, and entertainment options. 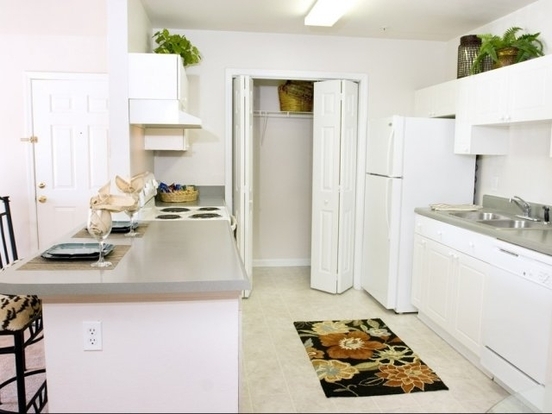 Though this building offers enough amenities where you don’t have to leave the comfort of home, you’ll want to go out and explore all the wonderful places in the area! 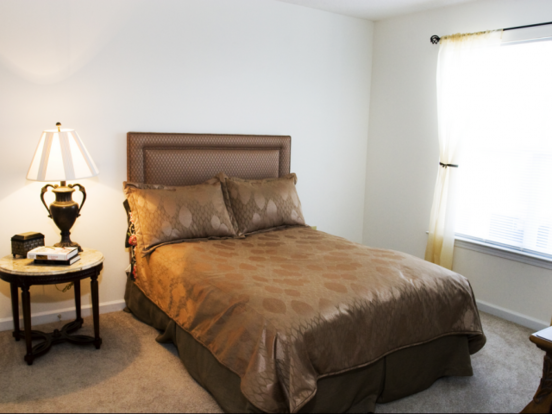 Camden Dilworth enjoys a lovely location in the beloved historic Dilworth neighborhood. 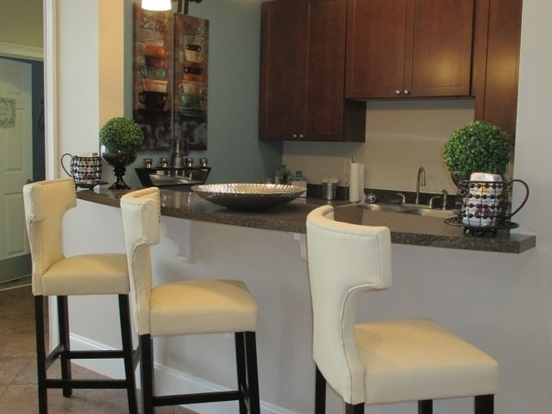 This puts you in incredibly close proximity to East Boulevard, where some of the best shopping, dining, and entertainment in Charlotte resides. 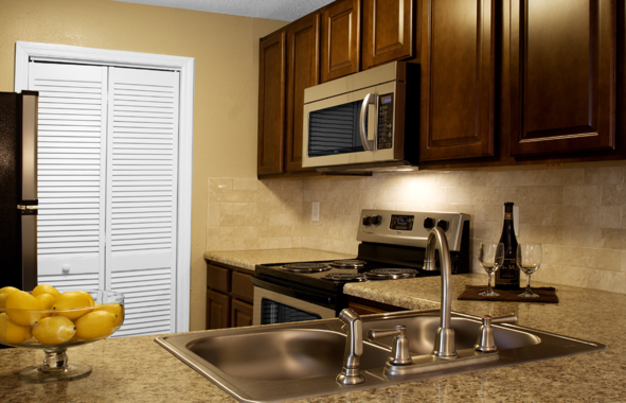 All the conveniences of Uptown are also at your disposal. If you love to go on long walks or enjoy the beauty of nature, then take a quick stroll down to the nearby Freedom Park or Latta Park. Camden Dilworth is a great living option for those working at the Medical Center, as it is easily within walking distance of the hospital. The location of the Camden Grandview building truly could not get any better. 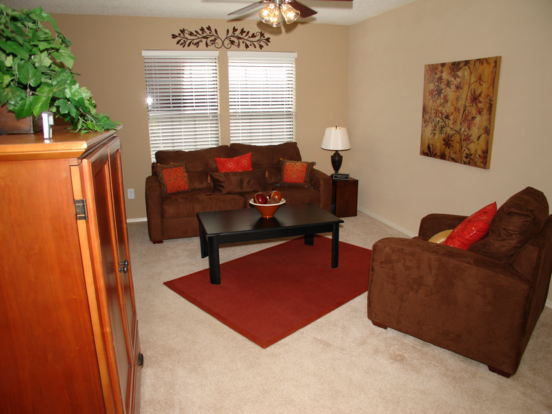 Located right in Central Charlotte, residents are within walking distance of the best areas of the city. Historic Uptown and South End are very close by, meaning that you can access spectacular Charlotte shopping, dining, and entertainment. If you prefer a more natural kind of fun, be sure to take a stroll in Latta Park down the road. 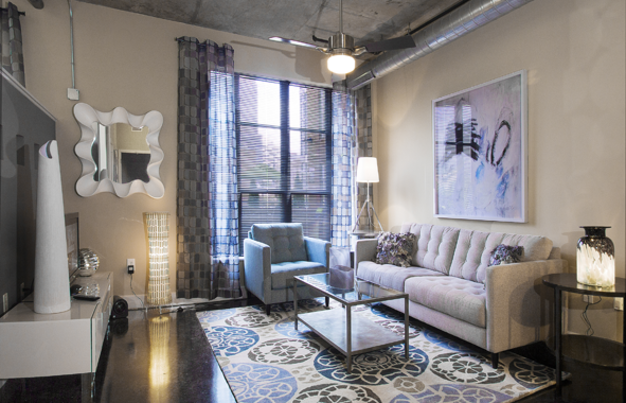 The building’s close proximity to Uptown also provides residents with unparalleled skyline views. Located in the popular historic South End area of Central Charlotte, this building puts you just a few steps away from some of the best shopping and dining in the entire city. Sports lover? Be sure to visit the Bank of America Stadium or Bobcats Arena right around the corner. If you’d like to access any other park of the city or simply don’t feel like breaking your shoes in, you can take the Carson Light Rail stop right outside your door. 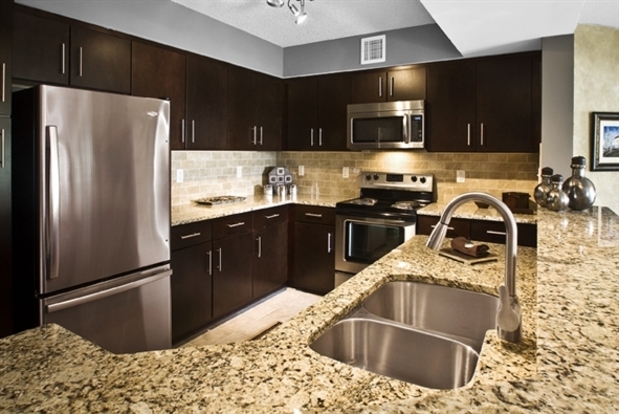 The building’s close proximity to Uptown also provides residences with stunning skyline views every night. 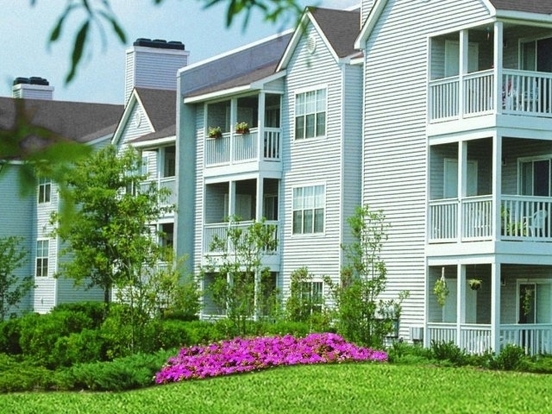 These lovely apartments are incredibly homey and ring of suburban living, but allow residents to enjoy the conveniences of city slickin’. 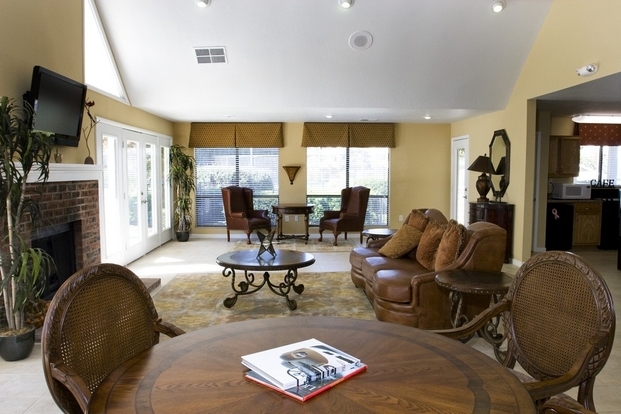 Camden Foxcroft is located right outside of the highly desirable Southpark area in Foxcroft. There are a number of cafes, restaurants, and shops only a minute or two down the road. However, if you drive a few minutes further, you can enjoy all of the fantastic dining and shopping that the South Park Mall has to offer. If this isn’t enough for you, be sure to hop onto 16, and take a quick ride up to Central Charlotte. 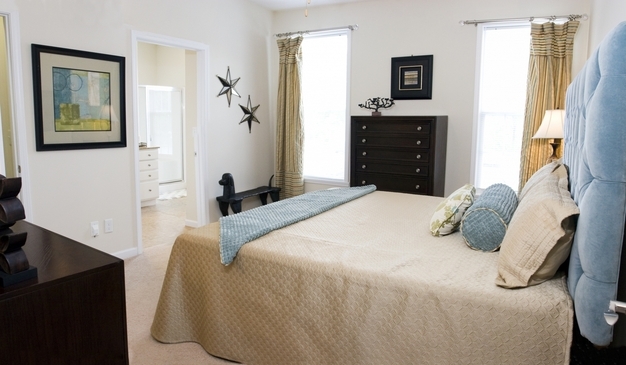 Landmark at Brighton Colony is located in a quiet community right outside of the UNC Charlotte campus. This means easy access to everything the campus has to offer in terms of culture and entertainment. University City shopping, dining, and nightlife are all right at your fingertips, without having to live around all the undergrad craziness! If you’re looking for quick access to Central Charlotte, be sure to hop on I-88, which is only a few minutes away. 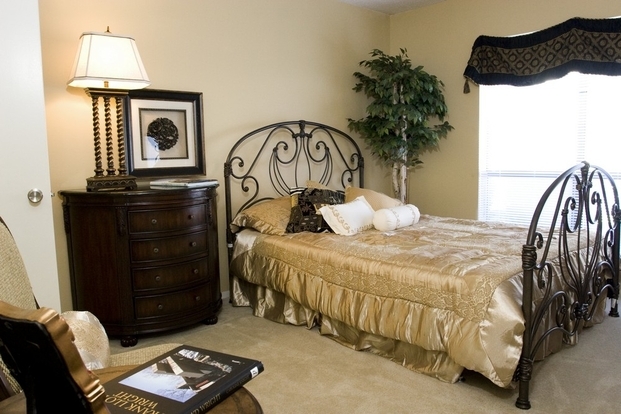 Landmark at Monaco Gardens is located right in the center of the University District, only a few minutes away from UNC Charlotte’s campus. If you want to enjoy some of the best dining and shopping in the area, be sure to check out Shoppes at the Boardwalk only a few minutes away. If you’re looking for quick and easy access to Central Charlotte, don’t hesitate to hop on one of the many highways located just a few miles away from the community, including I-88, I-49, and I-23. Looking for a little taste of nature in the middle of the city? Then these apartments are for you! 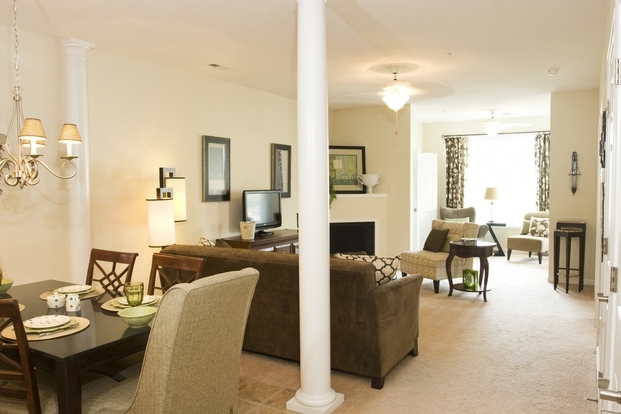 The Landmark at Mallard Creek is located right outside of the University area, making it a great place for grad students who want to be close to the school, without the hustle and bustle of undergrad college life. However, that’s not to say it wouldn’t be a good fit for some more tame undergraduates who want a life removed from campus. The grounds are beautifully landscaped, but only a short drive away are some great restaurants and shops. 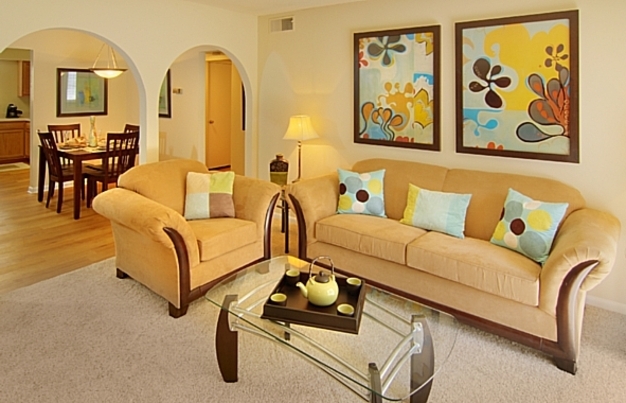 These apartments are also a nature lover’s paradise. If you enjoy outdoor activities, then be sure to take advantage of the nearby jogging and walking trails. 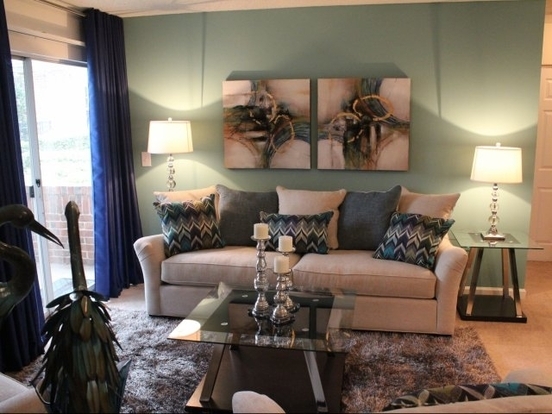 The Residences at Braemar were made for those who adore green space without living out in the middle of nowhere! 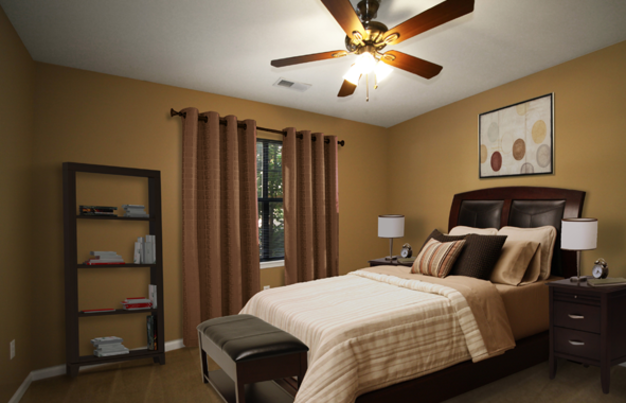 The entire neighborhood is finely landscaped and surrounded by undeveloped areas that include many fields and trees. However, residents are only a short drive away from I-77 and I-485, meaning easy access to everything Charlotte has to offer. 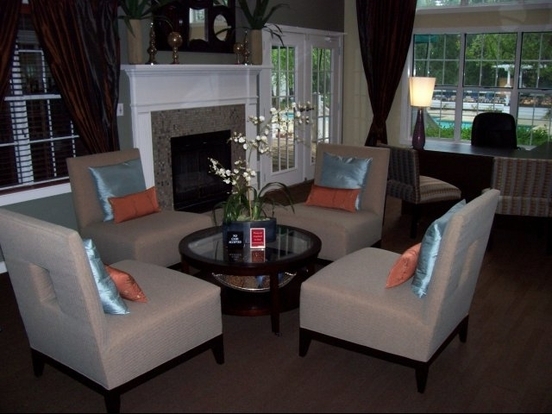 This community is also located across from all the amazing shopping and dining in Northlake, meaning that you don’t necessarily have to look far for a little fun. Want a home that isn’t going to pillage your wallet but also isn’t going to land you in ramshackle mess of a place? Look no further! Beacon Hills enjoys a convenient location in South Charlotte. The area may be outside of central Charlotte, but includes a great deal of desirable destinations close by, including many restaurants and shops. 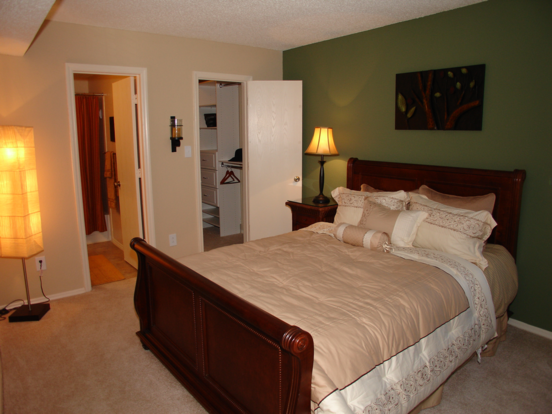 It is also convenient to the Charlotte Douglas International Airport. For those that love to work and play Downtown, you’re in luck! This building stands quite close to I-77, meaning that all of Charlotte’s central amenities are only a short drive away. If the highway isn’t your thing, then enjoy this building’s easy access to the local light rail. 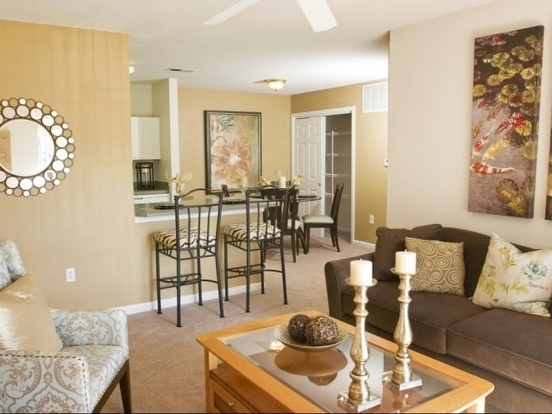 The Grand Terraces enjoys a fabulous location tucked away in Southeast Charlotte. 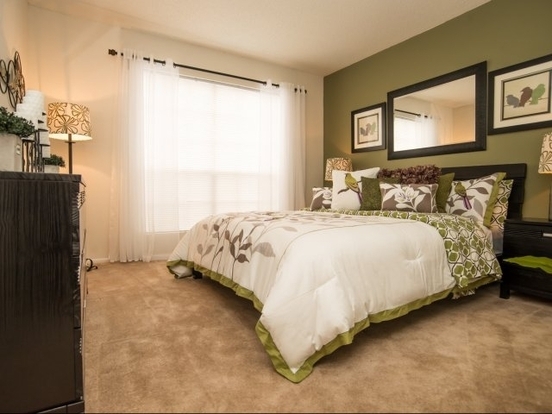 If you’re a nature lover, you will love the woodsy environment of this community, which is only a few minutes walk away from Cedarwood Park. Though it is a quiet neighborhood overall, it is located only a short drive away from many restaurants and shops in the area. All of the amenities of Downtown Charlotte are also within easy reach via I-74, making this a great place for young professionals. 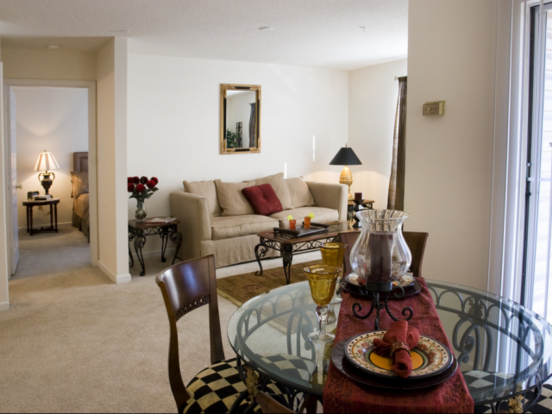 Stanford Reserve Apartments stand in a beautiful wooded area tucked away from the hustle and bustle of Charlotte life. Though this neighborhood is located in a secluded, wooded area, that certainly does not mean that it is cut off from the world. 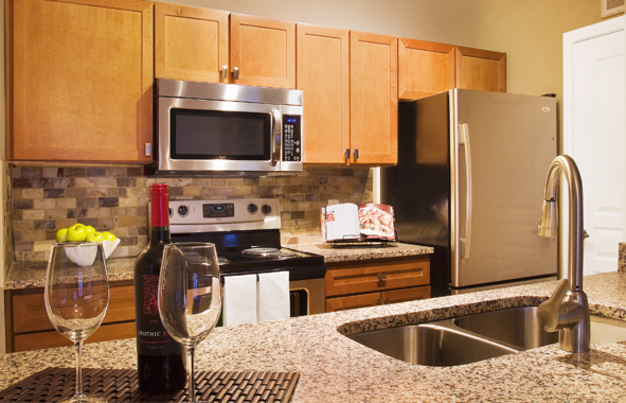 Just a few minutes away are a number of great restaurants, bars, shops, and other amenities required for daily living. If you prefer to work or play Downtown, then you’re in luck! Downtown Charlotte is only a few minutes down the road going West. Loving the college life on campus, but need a little freedom too? Well these apartment buildings capture the best of both worlds! 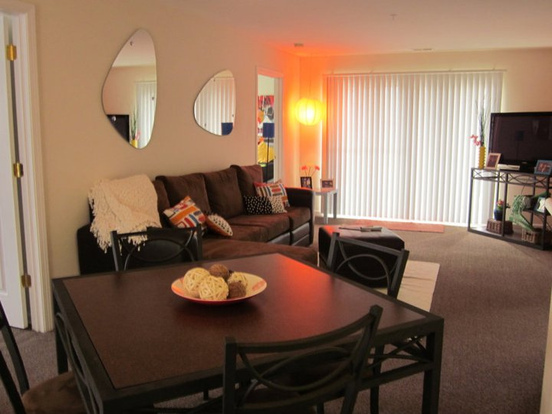 Located just a few minutes away from the University and surrounded by other student apartments, these apartments are perfect for students. It is located in close proximity to a few coffee shops, cheap restaurants, and bars all geared towards the college crowd. 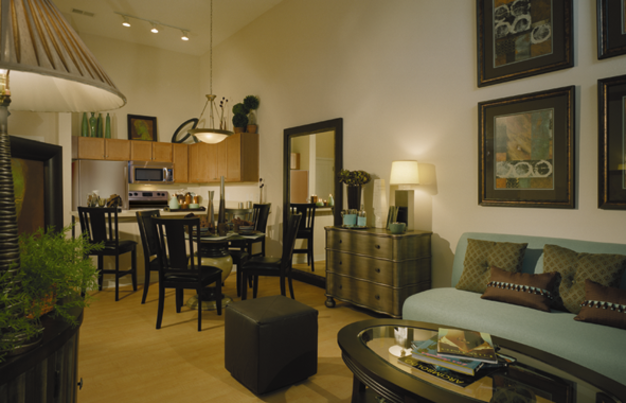 It is the perfect area to be a part of the college social scene, without being constantly tied to campus living. This is also a fantastic option for those without transportation, as the building is stationed right on a Bus Line. 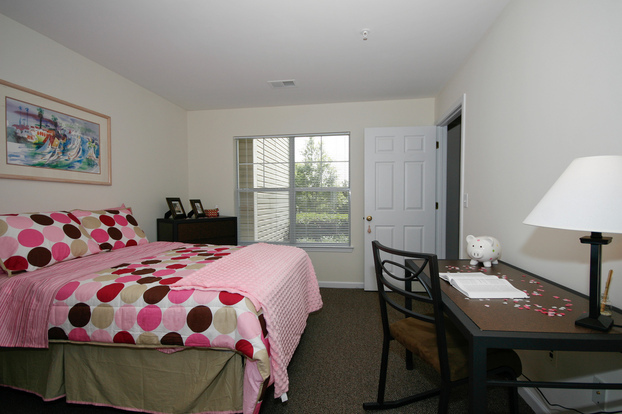 Oak Pointe is located only a few minutes away from the UNC Charlotte campus. This not only makes it a wonderful option for both undergrad and grad students, but also means that all of the activity surrounding campus is at your disposal. Feeling like grabbing a bite to eat? There are many fantastic places to chow down nearby. Looking for a great night out on the town? Hit one of the bars around the corner. There are also many essentials nearby as well, such as a few grocery stores and banks. 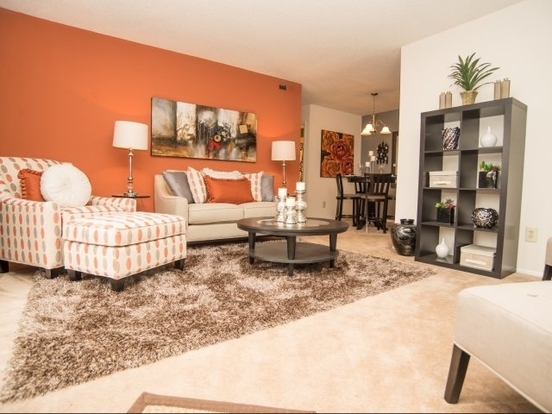 Interested in one of these amazing Charlotte apartments?